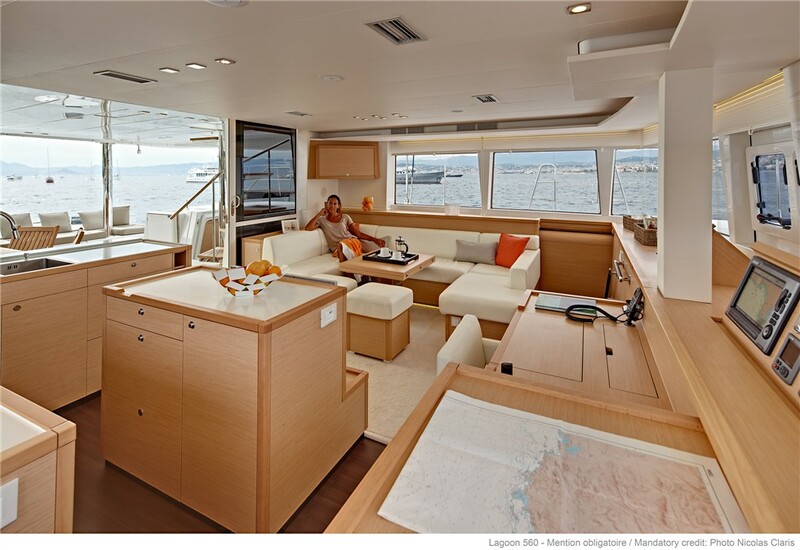 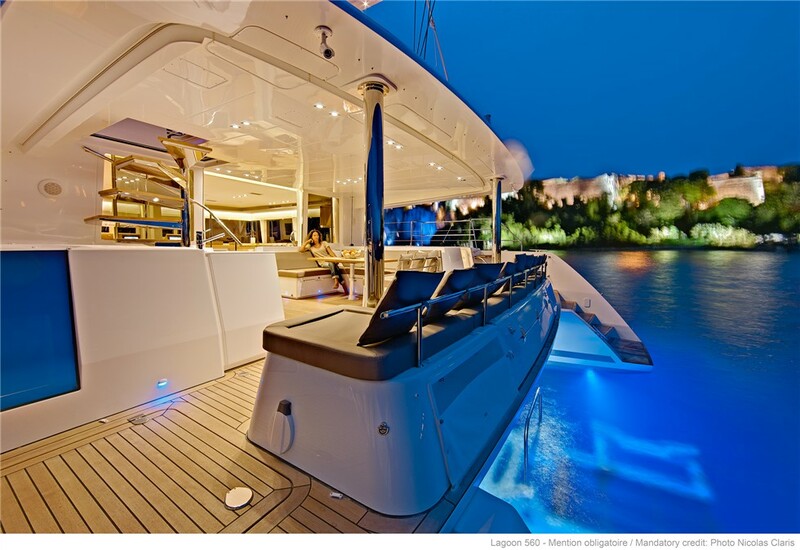 The Lagoon 560 crewed luxury catamaran in Croatia is terms of comfort, ergonomics and style, combining the world-renowned talents of the architectural firm VPLP and the design consultants Nauta. 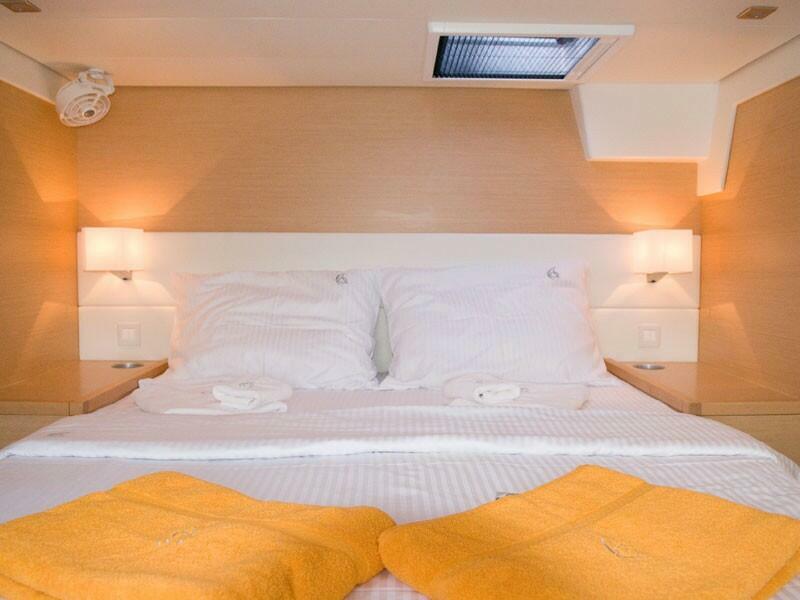 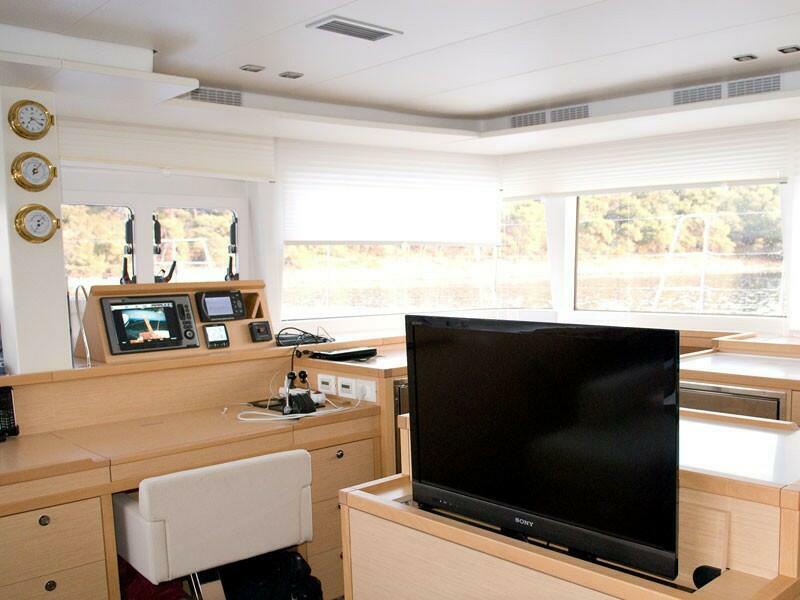 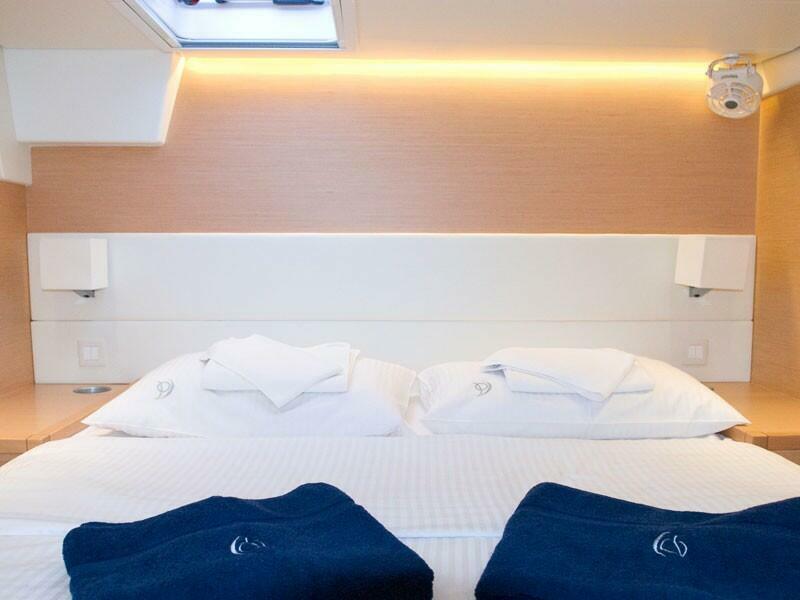 The S2 version offers an additional choice of layouts which are unequalled for this size of catamaran: up to 5 fully independent cabins and the choice between a galley in the port hull or as a centre island. 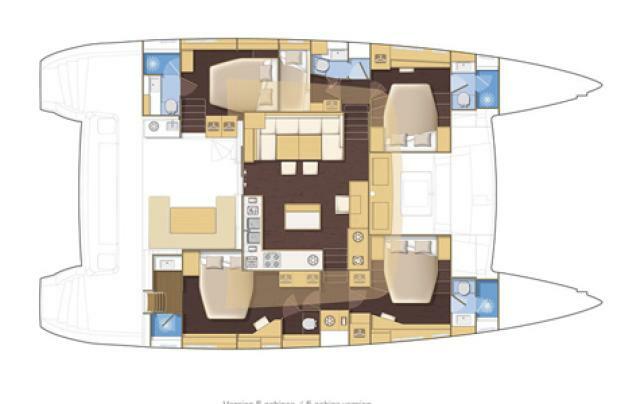 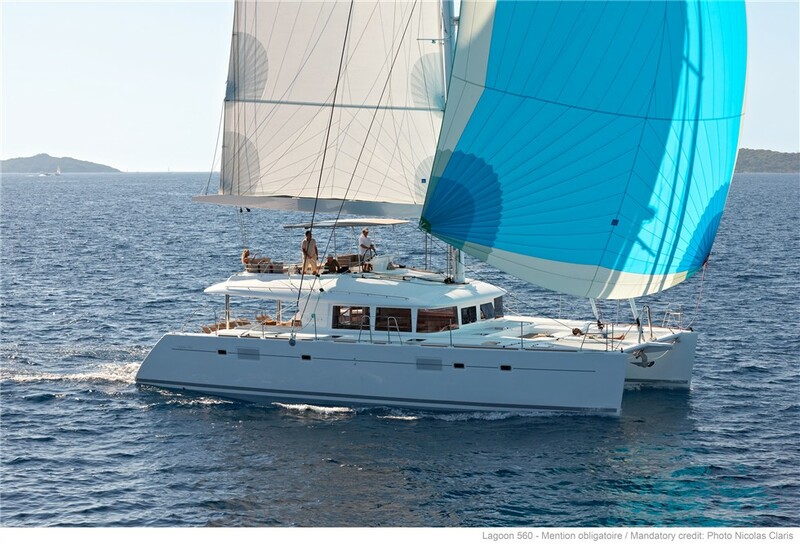 The Lagoon 560 S2, designed for hospitable cruising, offers a layout which is ideal for accommodating a skipper, who has his own private quarters on board. 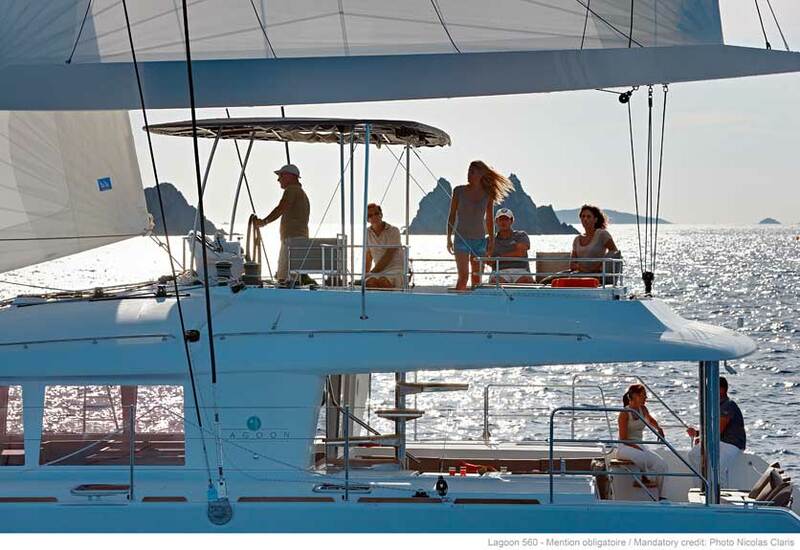 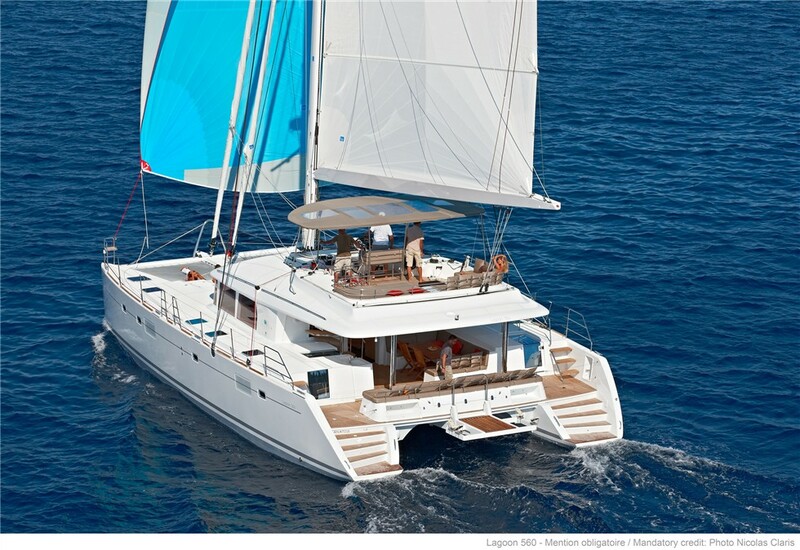 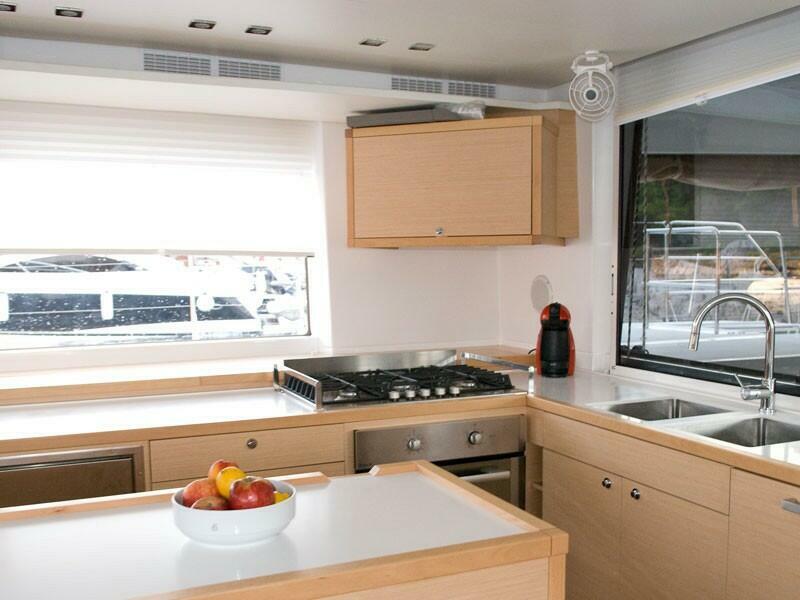 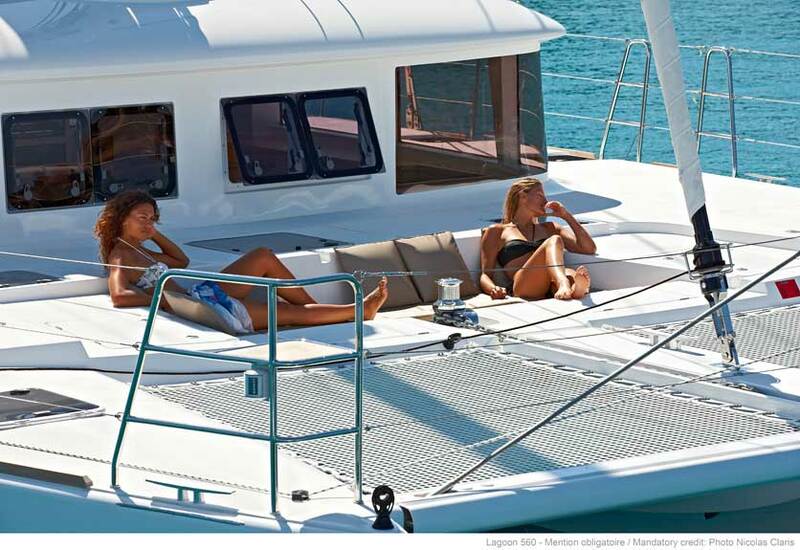 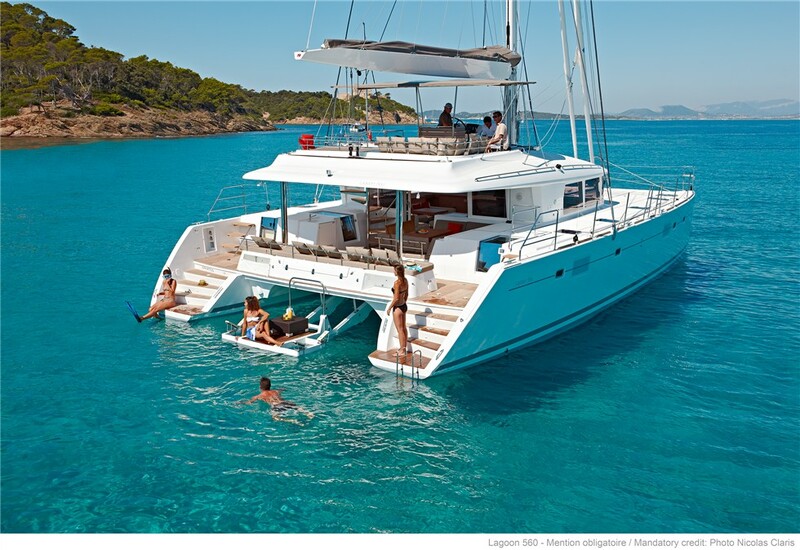 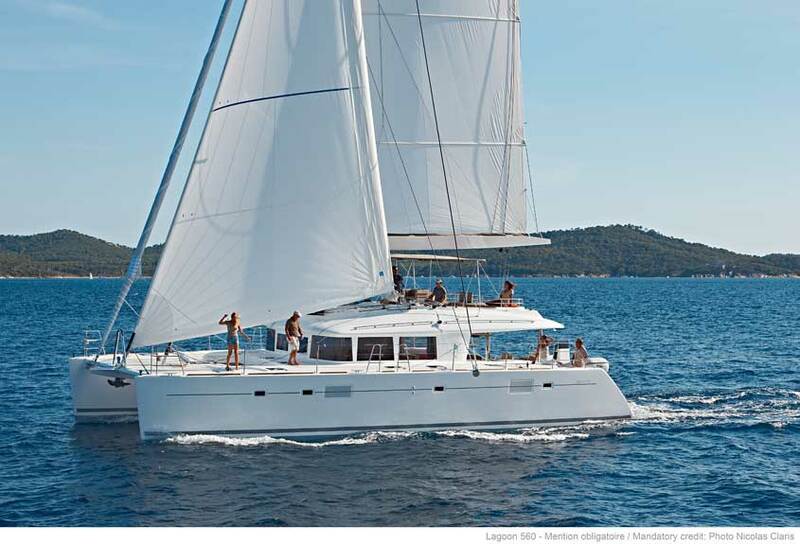 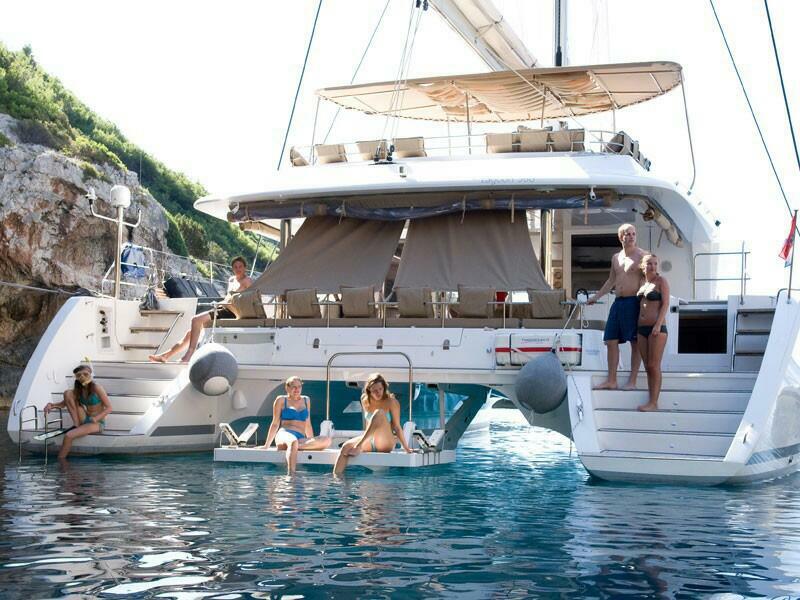 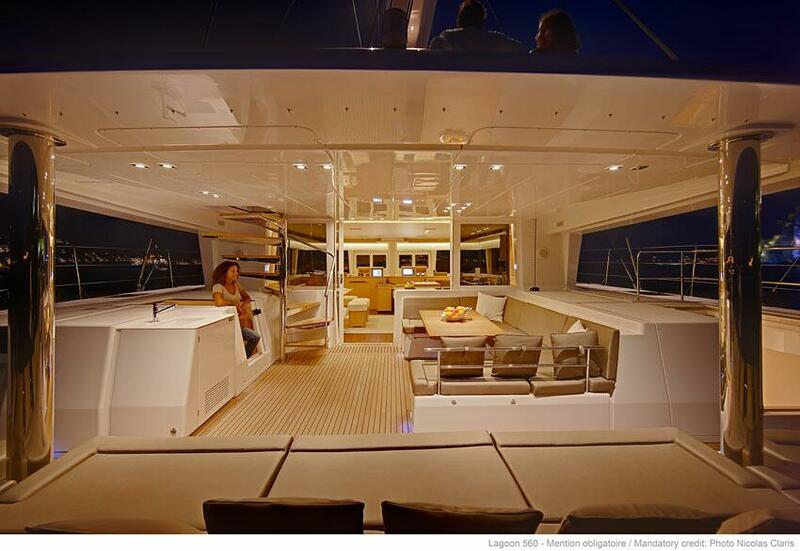 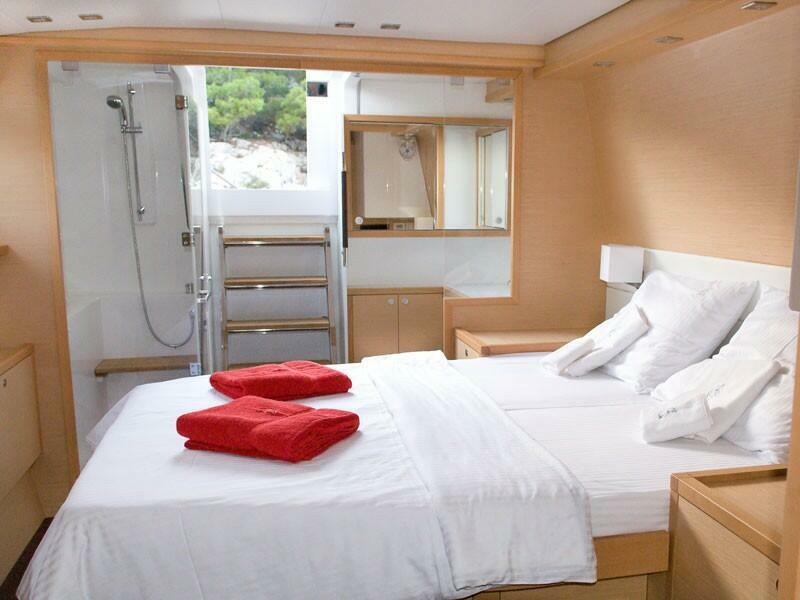 If you are looking for luxury catamaran in Croatia, Lagoon 560 is the perfect choice.